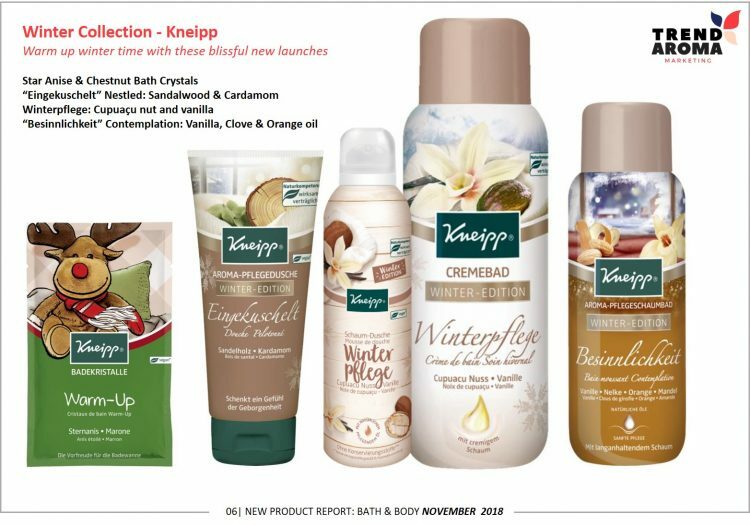 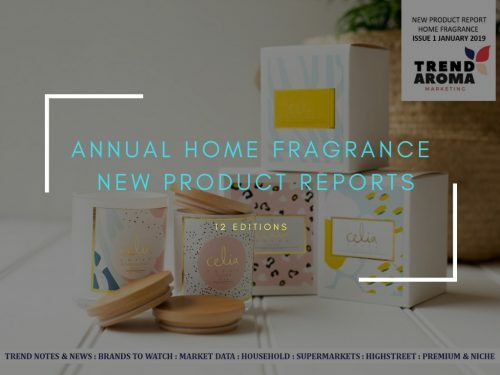 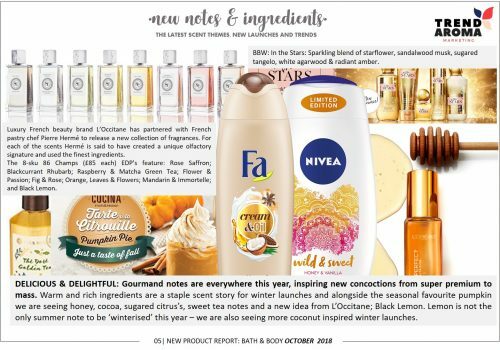 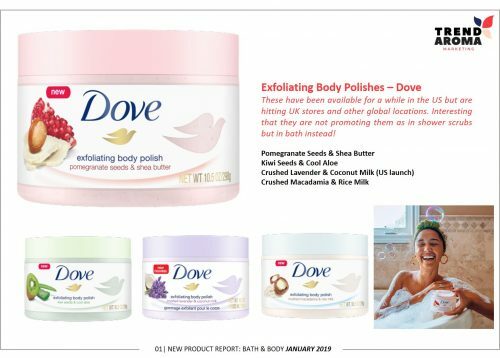 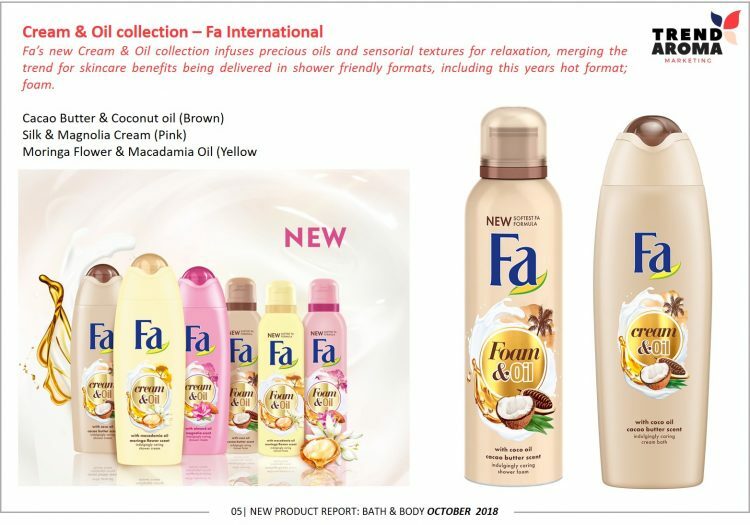 An annual subscription includes: 12 editions of the Home Fragrance New Product Report AND 12 editions of the Bath and Body New Product Report. 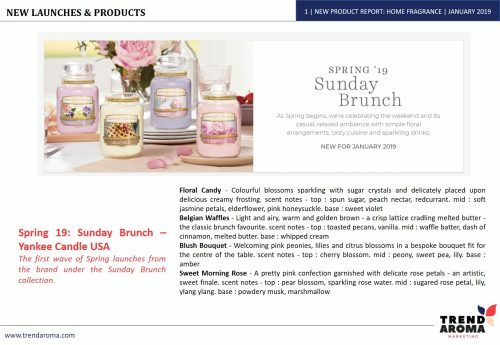 2 Reports delivered directly to your email address each month. Get trend intelligence, market data and key product information from the world of home fragrance and personal care. 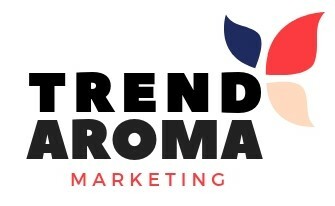 Learn about trending notes and new concepts. 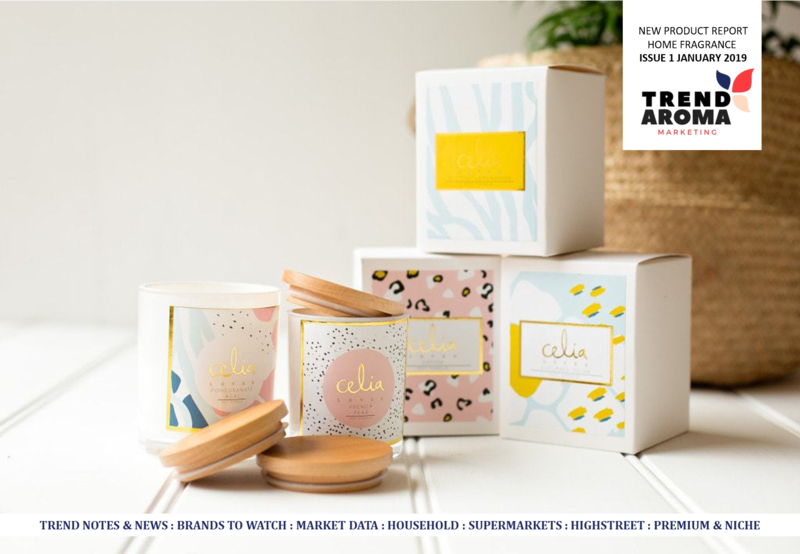 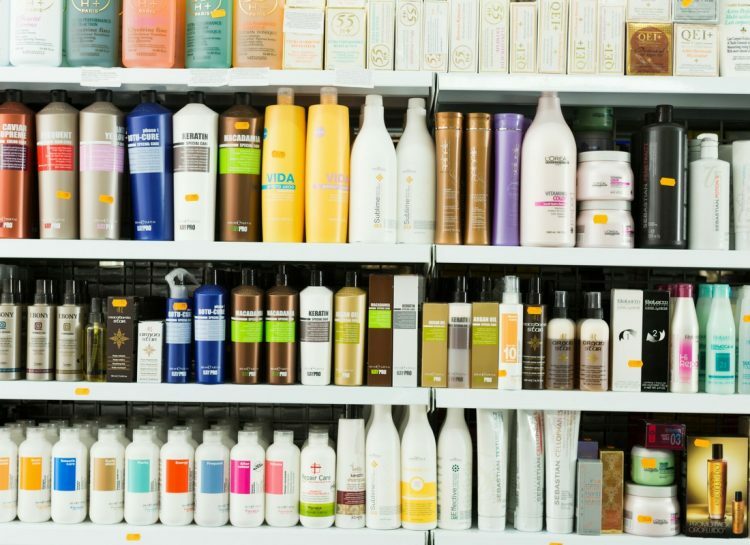 Find new brands to stock or new clients to target. Help make informed commercial decisions for new ranges or collections. 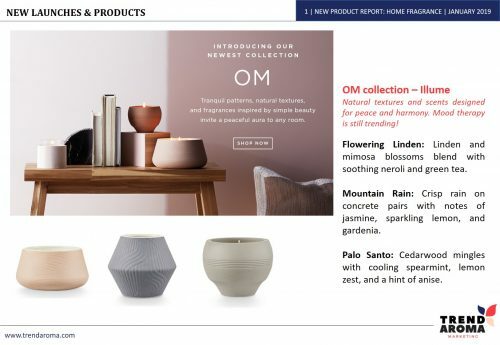 Instant PDF downloads of the latest editions when you purchase online and PowerPoint (PPT) file link follows to provided email address. 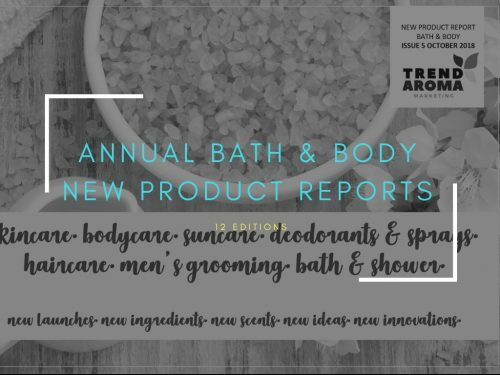 Reports can be purchased separately. 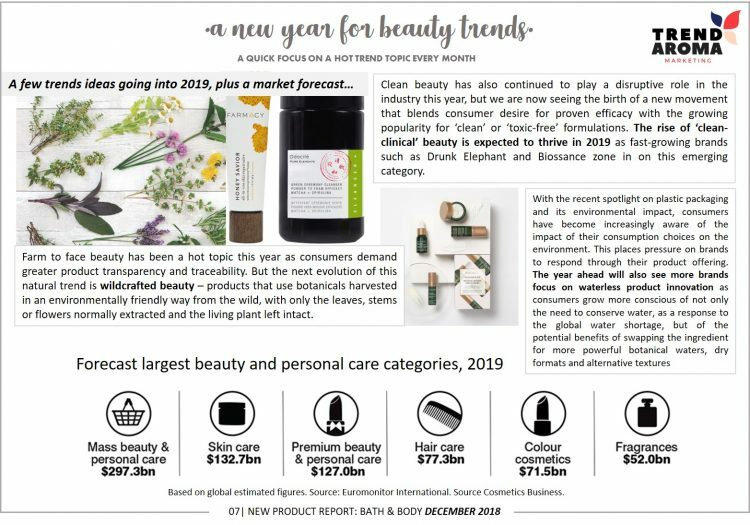 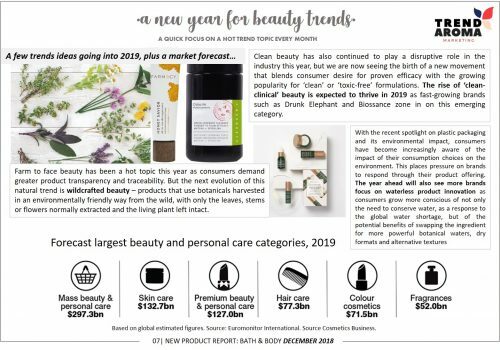 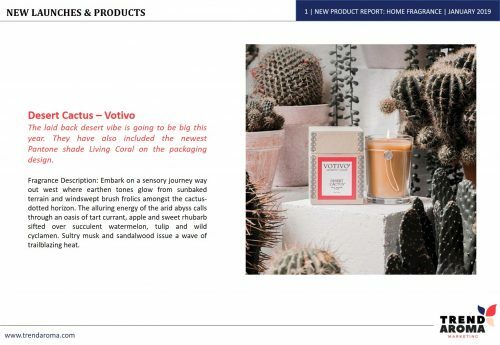 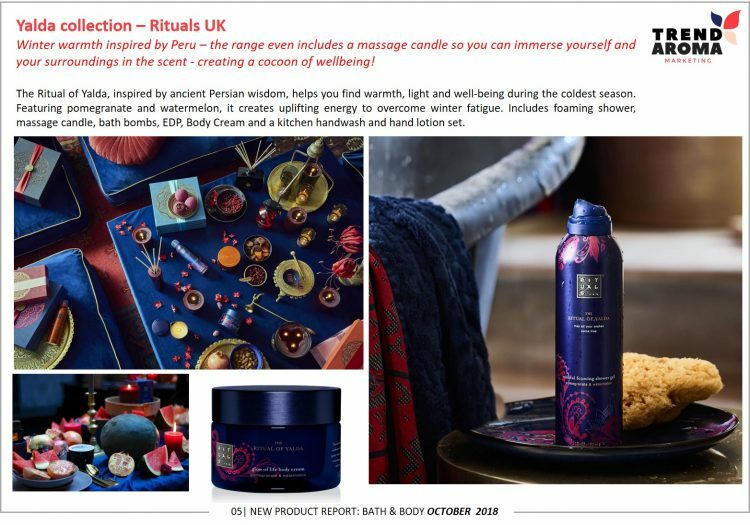 Special discount deal (When purchased separately the Home Fragrance New Product Report is £2400 and the Bath & Body New Product Report is £2400, but subscribe to both reports together and pay only £3600, saving you £1200, which is a 25% saving). 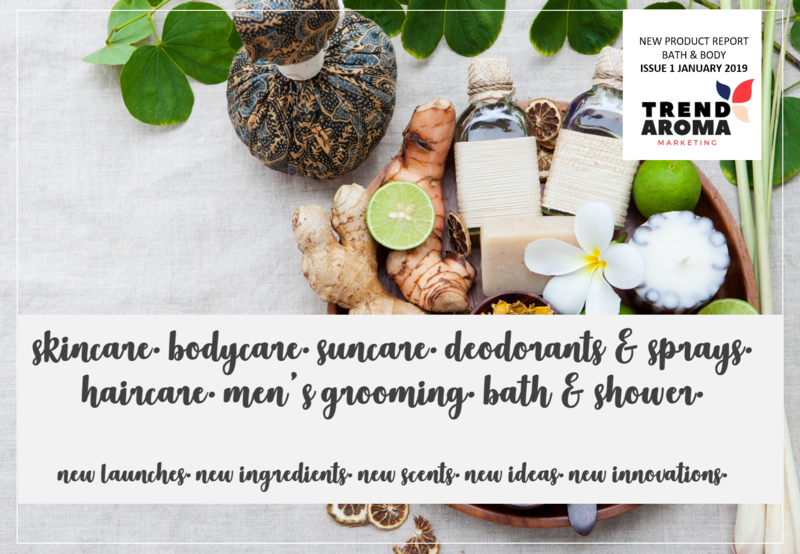 See whats new in bath and body each month in suncare, haircare, deodorants and sprays, skincare, bath & shower, men’s grooming and bodycare. 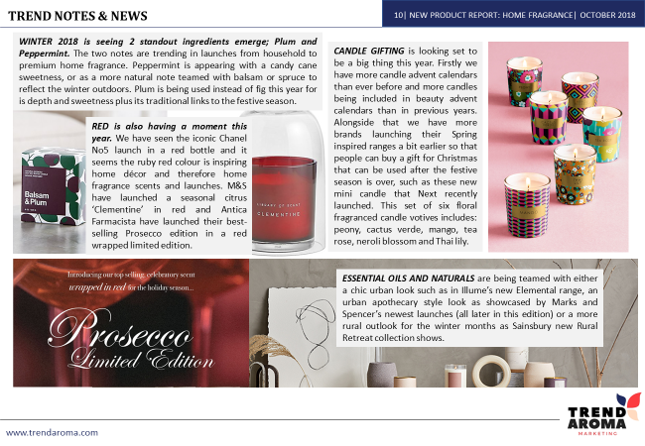 A special feature section on a new trend topic every month. 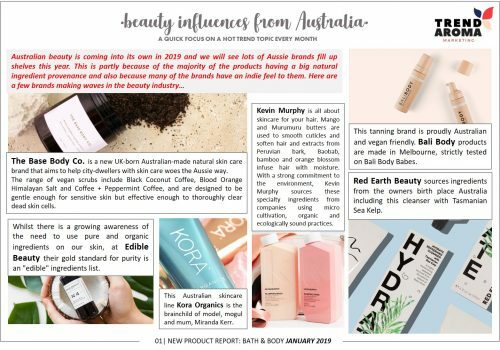 Previous topics include; Scandi Skincare, Australian beauty brands, the latest new plant based products, new limited launch summer editions. 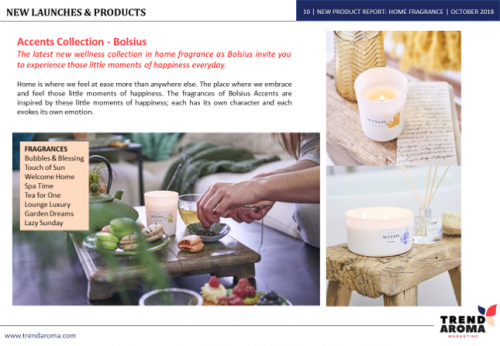 This section is designed to give you an insight into the most important trend topics to help guide your new ideas and innovations. 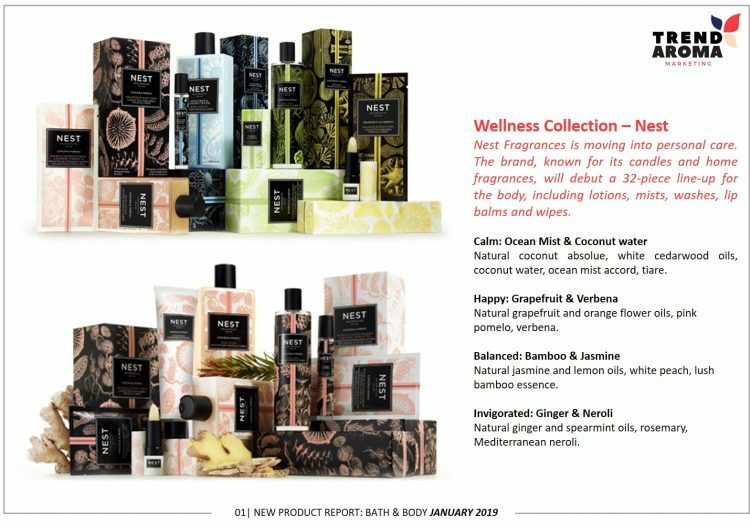 For samples and more information or a publication calendar, please contact us via email or call 07557768007.